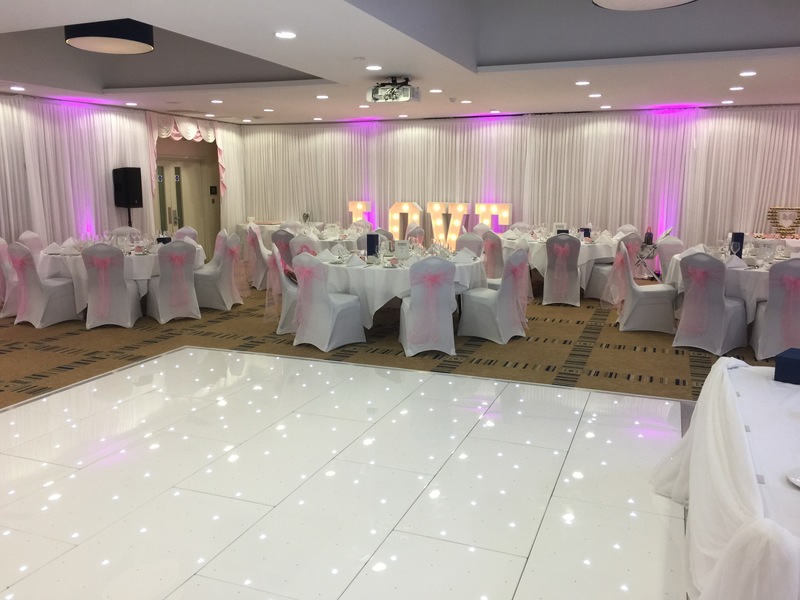 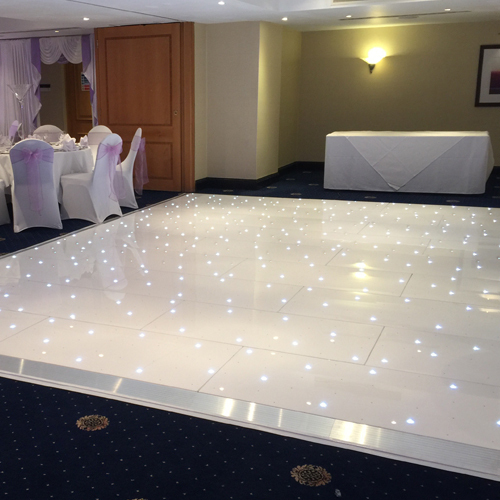 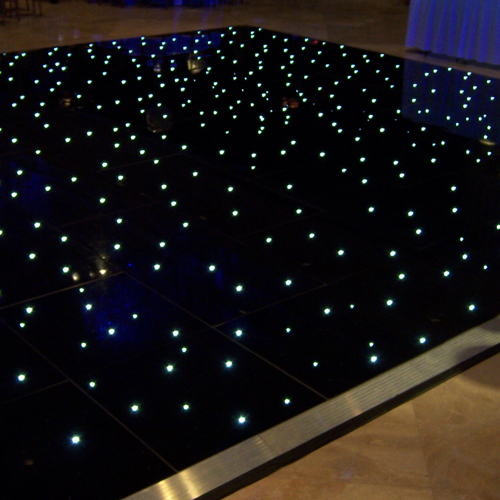 Our starlight LED dance floors are available in white or black or our high gloss dance floors in white, black, or chequer board finish. 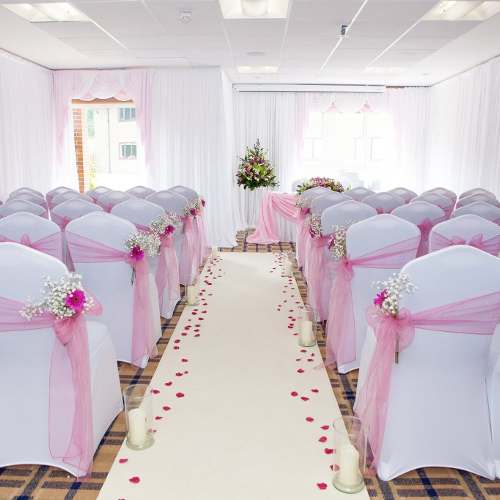 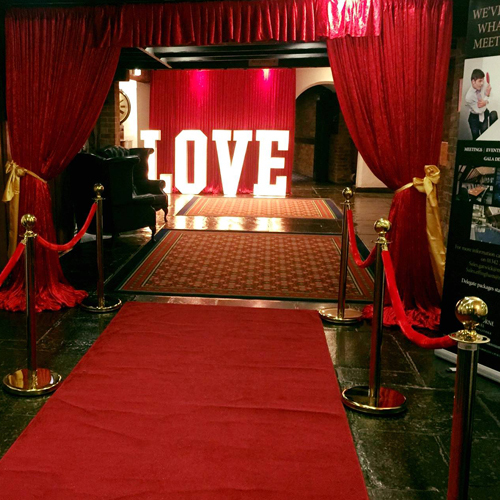 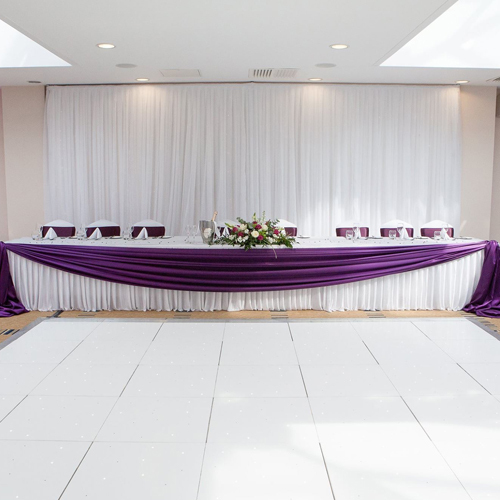 Our aisle carpet runners are the perfect finish to your walk, Why not add a cream, red or black caret aisle runner to your ceremony or entrance to your function. 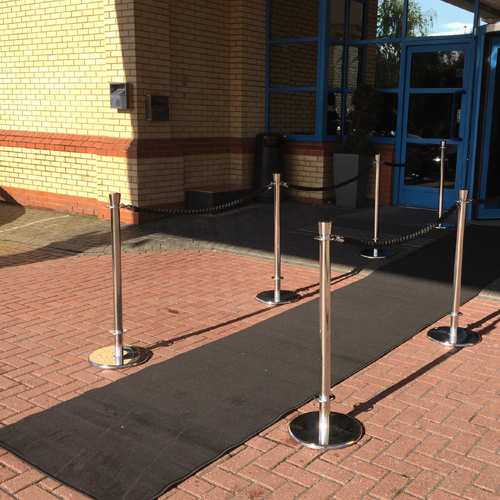 Add our ropes and cafe poles in brass or silver to add an extra special VIP entrance.